Since the last Woocommerce update the shopping cart layout is messed up. Is this related to the theme or something else? Looks okay to me. 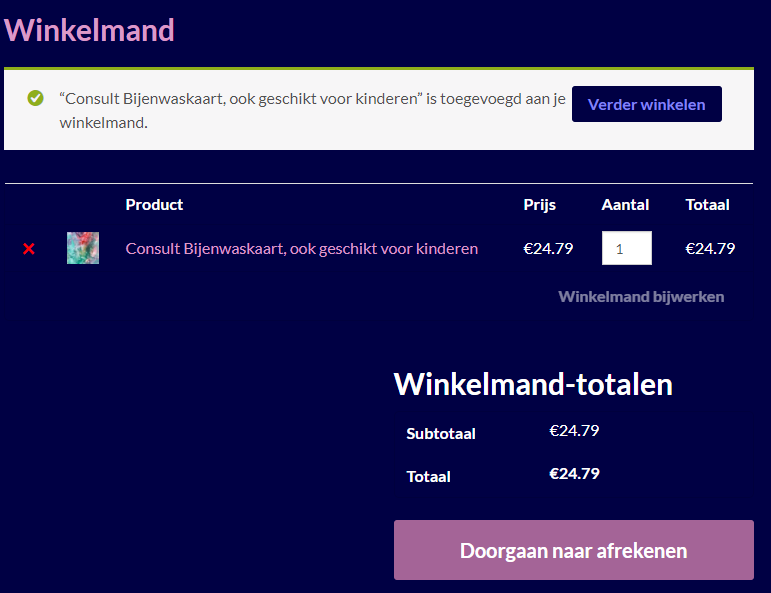 The borders in the shopping cart table is not visible because of the colour settings for your site.